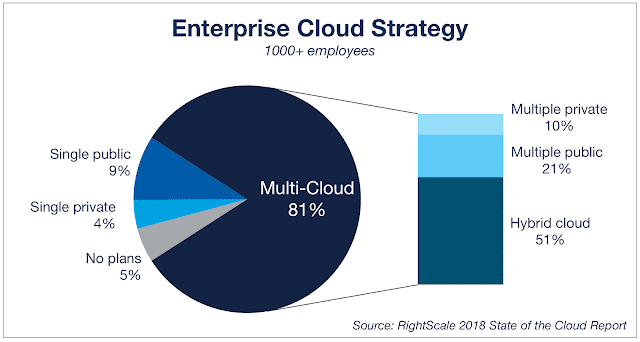 According to RightScale 2018 survey, the multi-cloud strategy is one of the key pillars of their cloud strategies among enterprises. Overall 81% enterprises have adopted the multi-cloud strategy. 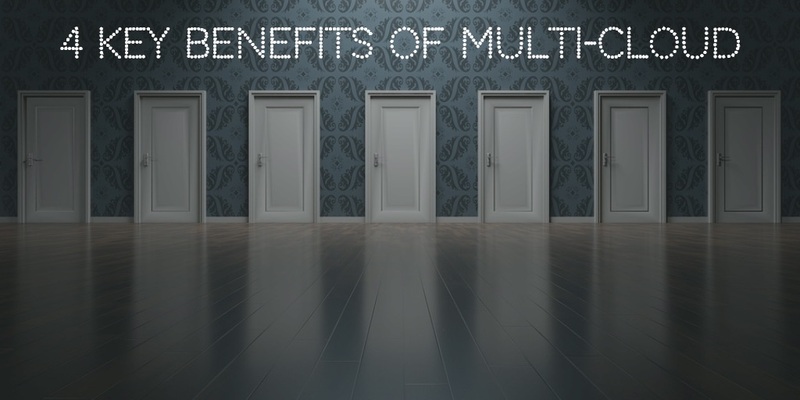 But what could be the primary reasons for the multi-cloud strategy being so attractive to today's enterprises? We will try to dig into this question today and understand benefits of a Multi-Cloud Strategy. Moving workloads to the cloud is a costly affair and so it is to move out of existing cloud. A single cloud provider hosting all workloads may look lucrative initially. But that also gives us the opportunity to cloud vendors to increase prices and there is no other way apart from paying those prices. Also, it limits the agility towards business requirements in terms of workload performance and costs. The only option in such scenario is to create another migration plan which costs more. Some cloud vendors might allow porting of the existing software license to their environment while some may want you to buy new ones. It is important to protect existing investments not only in hardware but also on software licenses. Every cloud vendor offers three basic services that comprise compute, storage, networking and other application services. The prices of compute different substantially amongst different cloud vendors such as AWS, GCP, and AZURE. It is important to understand which cloud provider helps us achieve our workload objective at optimum cost. Afterall basic premise of moving to the cloud is to improve operational efficiencies while saving on OPEX. Every business service must meet with predefined SLA. 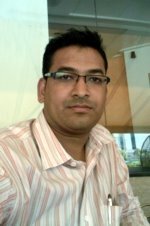 Once the workloads are moved to the cloud, SLAs either should improve or remain as before migration to the cloud environment. Every cloud vendors have different regions. If one of the cloud regions are not available where most of your customer accessing your services then multi-cloud strategy gives an opportunity to mix and match cloud environments and their services. This helps in maintaining SLAs. Checklist: How do I choose Cloud Service Provider? As a closing comment, multi-cloud strategy offers the opportunity to take best of all cloud vendors and tailor the solutions to meet business requirements at best possible cost.